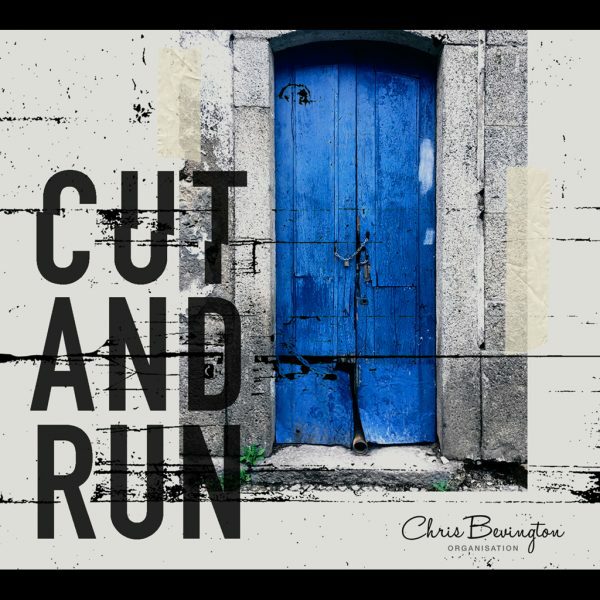 ‘Cut and Run’ is the third CD by Chris Bevington Organisation. This contains some of the latest tracks by the band. ‘Cut and Run‘ is the third CD by Chris Bevington Organisation. This contains some of the latest tracks by the band.